Did you register for the giveaway yet? 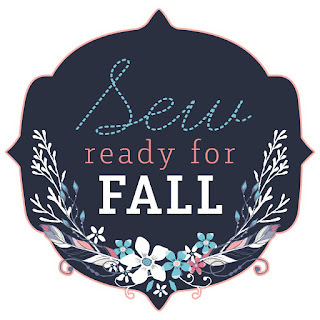 If not, be sure to head over to day 1 of the Sew Ready For Fall Tour! 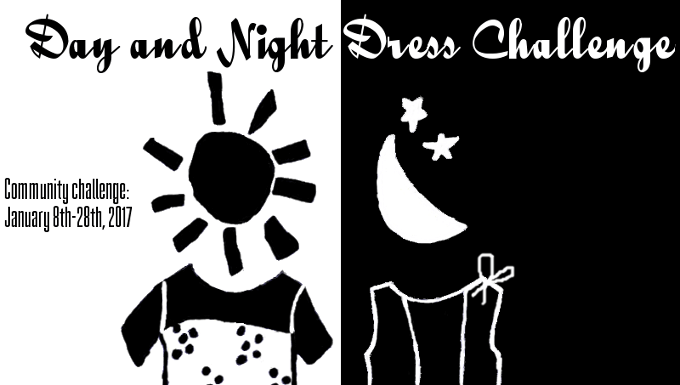 And, of course, remember you get an entry for commenting on the blog posts for the day, so be sure to leave your comments and show the wonderful bloggers your love! Yesterday was pretty amazing with a fabulous men’s raglan sweater. 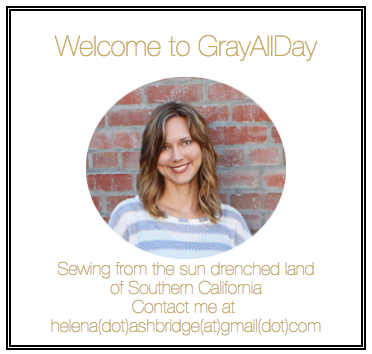 Today I’ve got one really amazing blogger for you, Helena of Gray All Day. 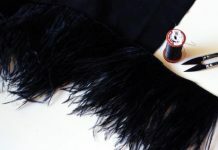 Helena sews constantly in sunny southern California and blogs at GrayAllDay.com. 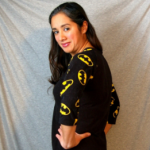 She also co-hosts a brand new garment sewing podcast called Clothes Making Mavens, so she doesn’t have to bug family and friends with her constant chatter about sewing. At this point, her wardrobe is only half handmade, but it is slowly inching towards a totally unique and fully DIY closet. And of course don’t miss any of the stops on the Sew Ready For Fall tour!